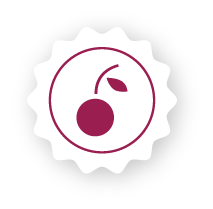 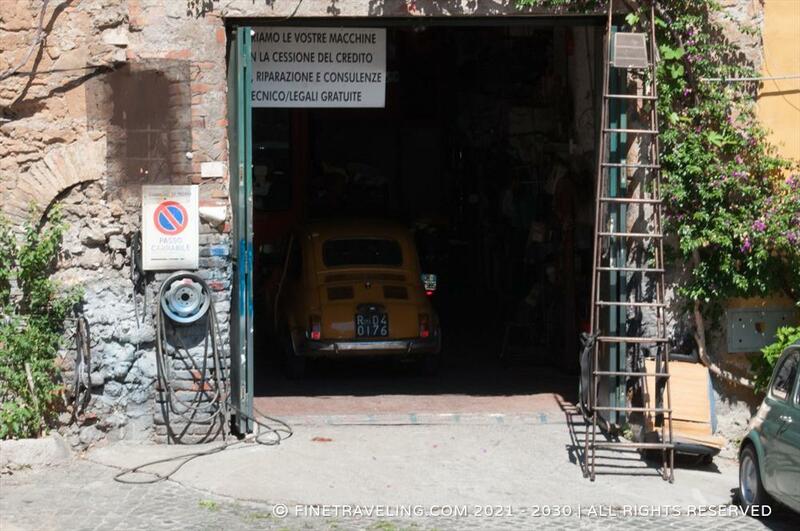 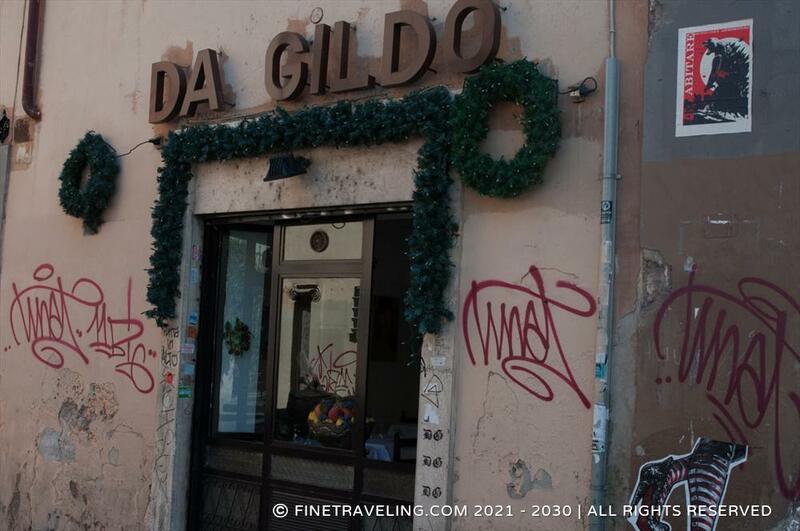 "Traditionally charming, for both tourists and locals." 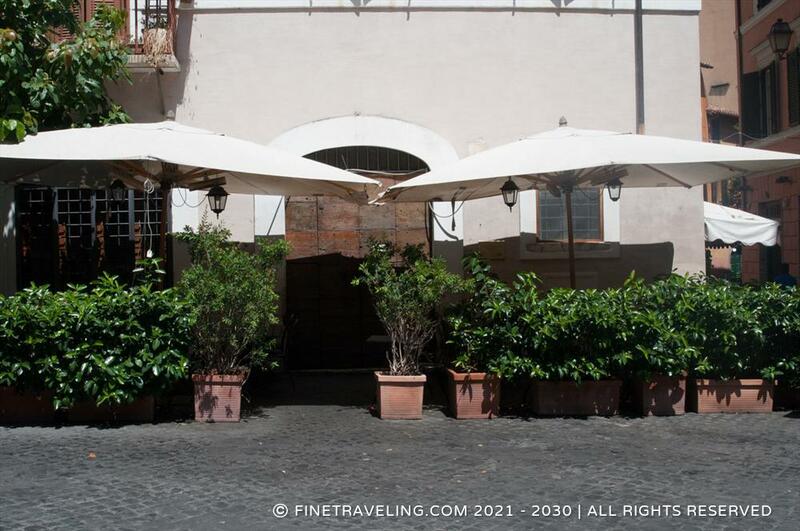 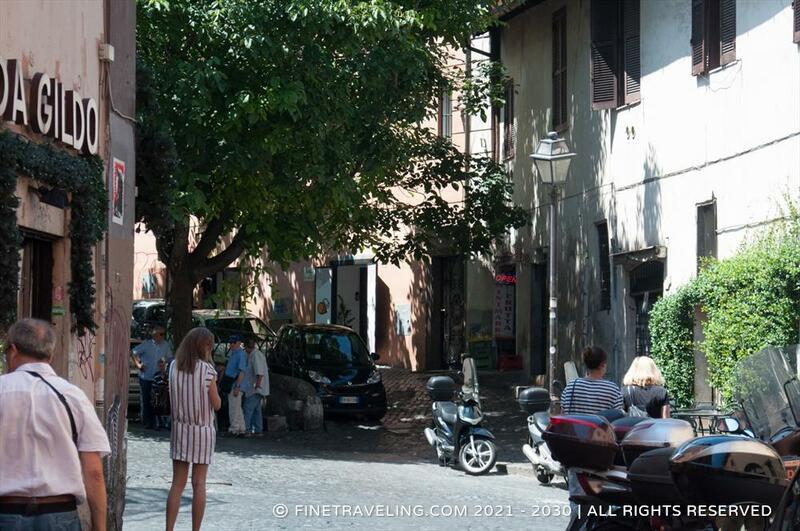 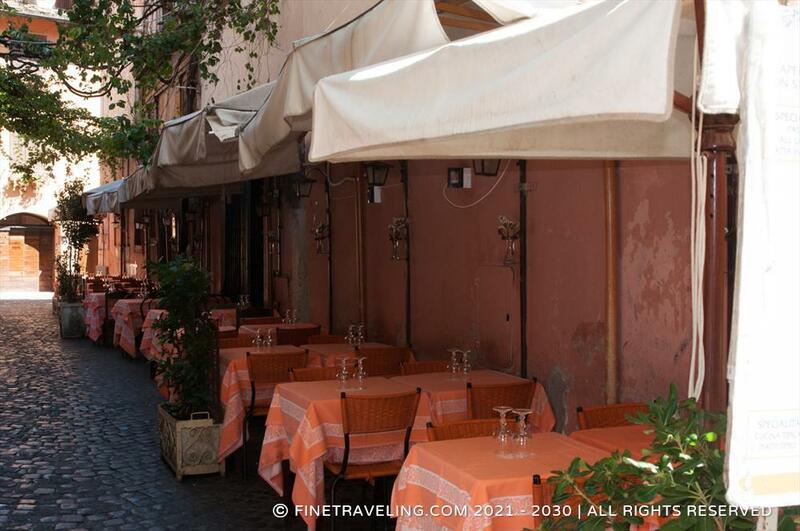 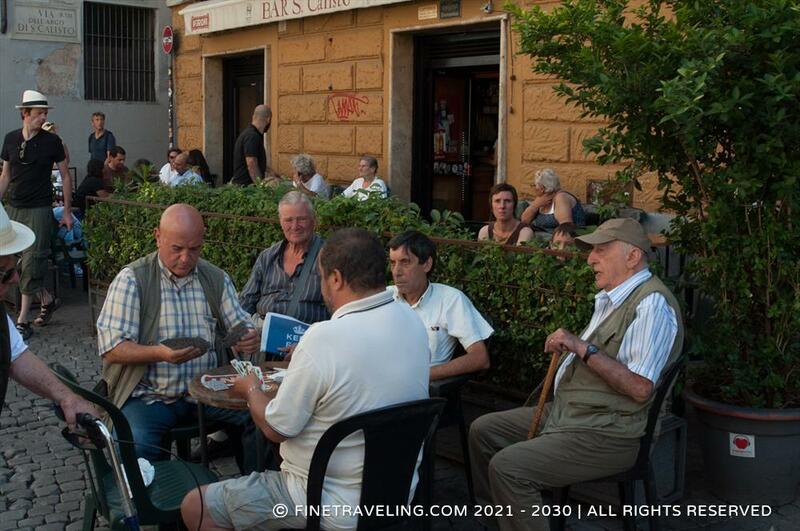 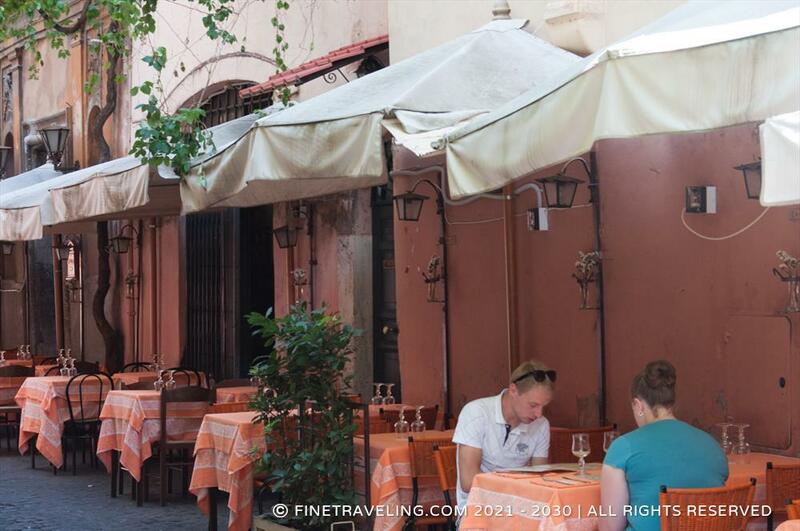 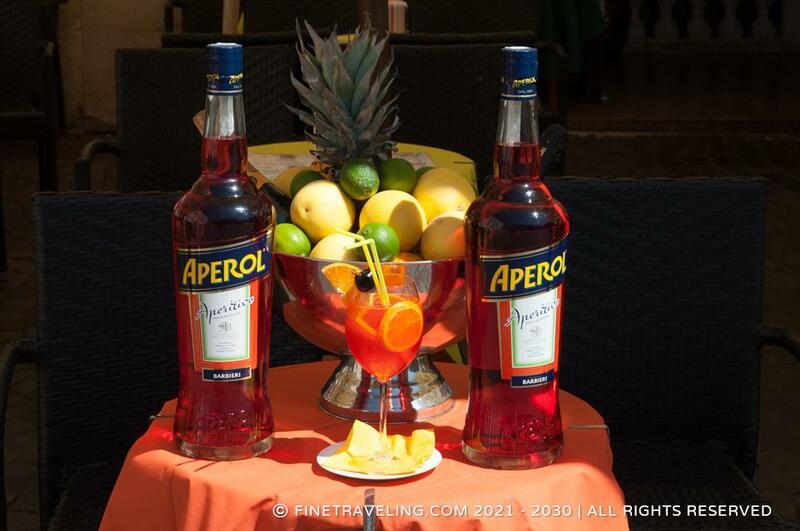 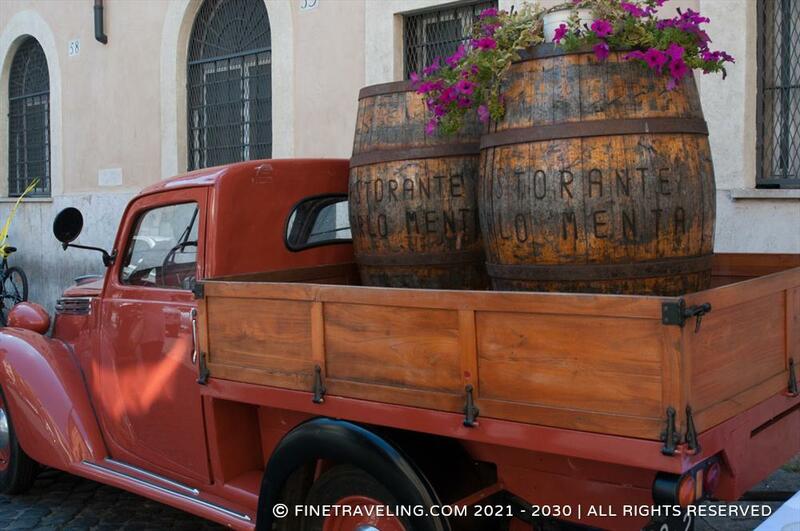 Traditionally posh, the charming area of Trastevere with its cobbled streets, attracts hundreds of tourists, artists, musicians and locals alike. 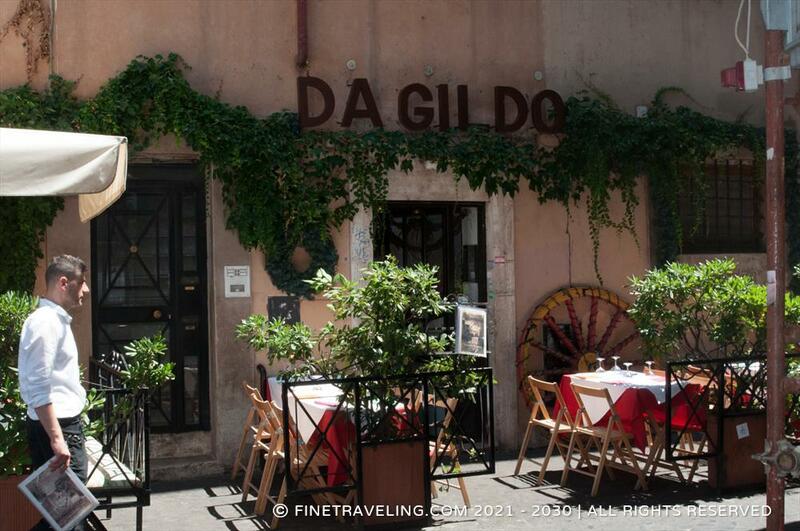 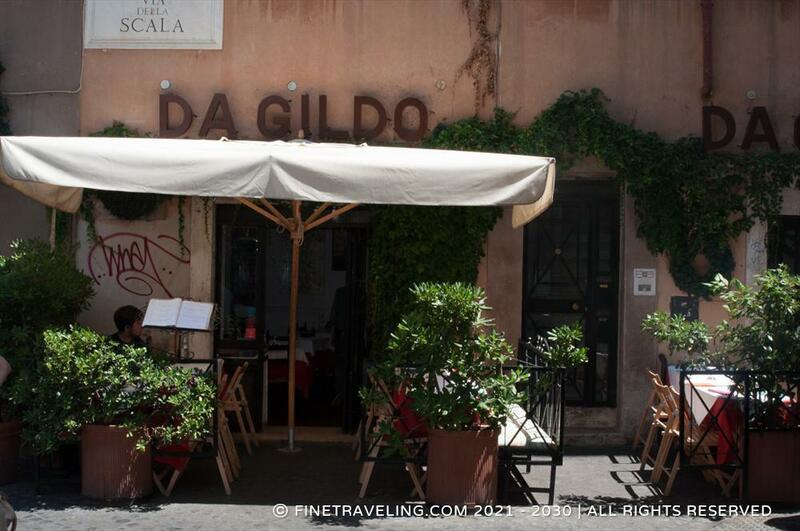 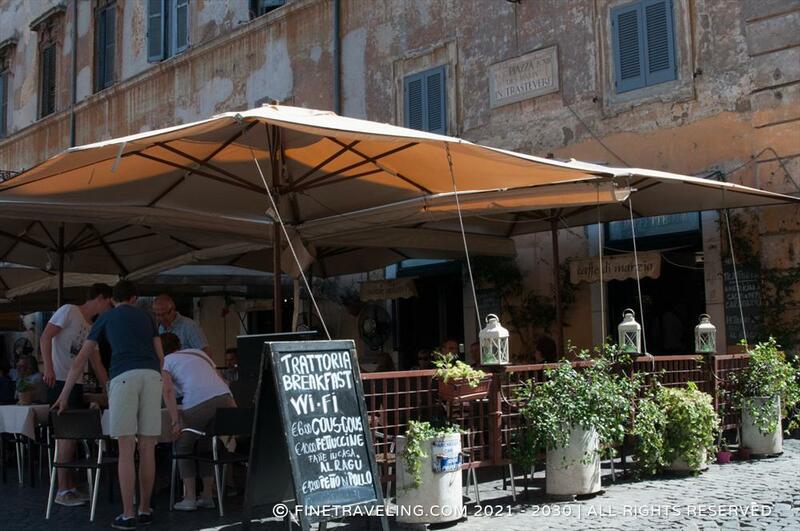 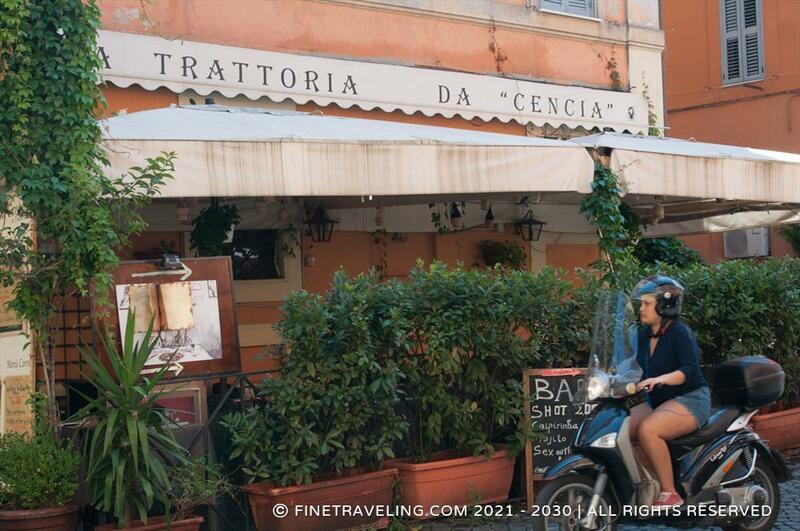 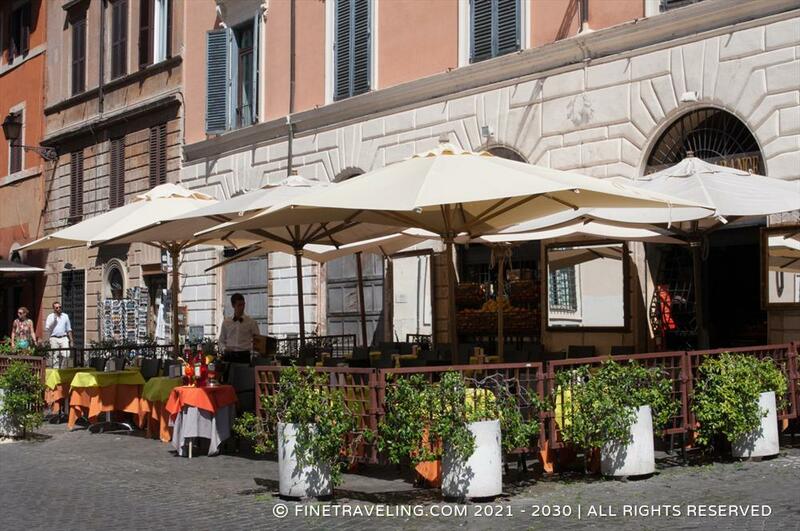 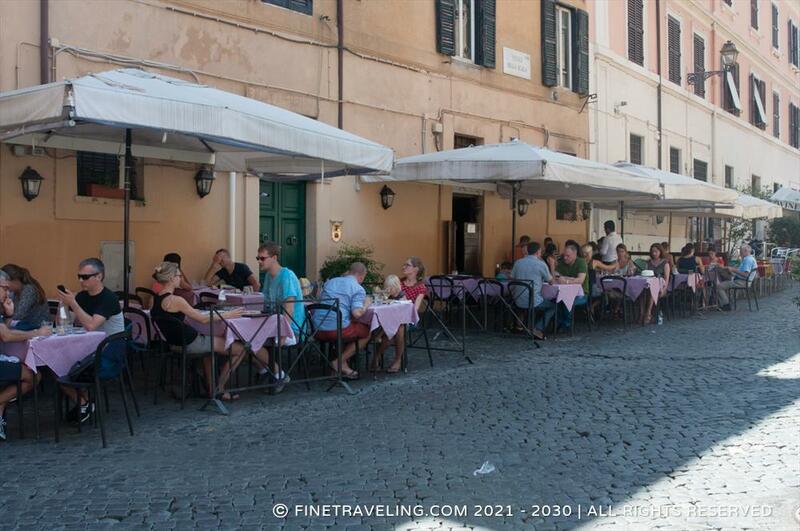 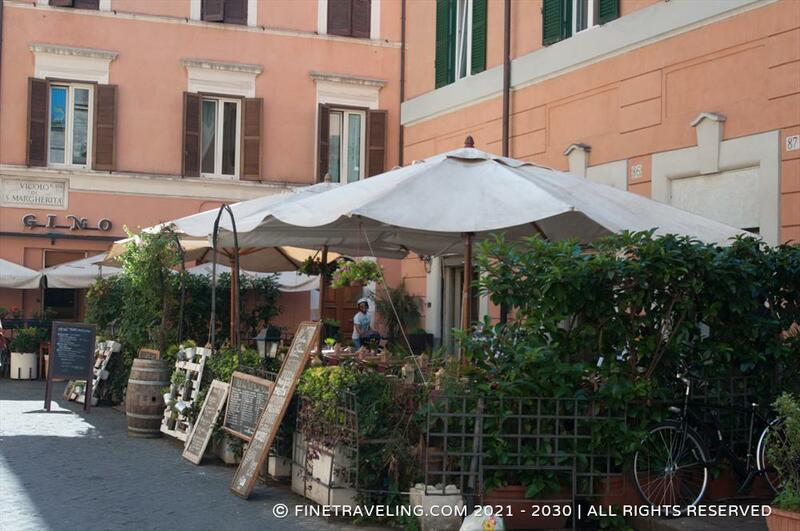 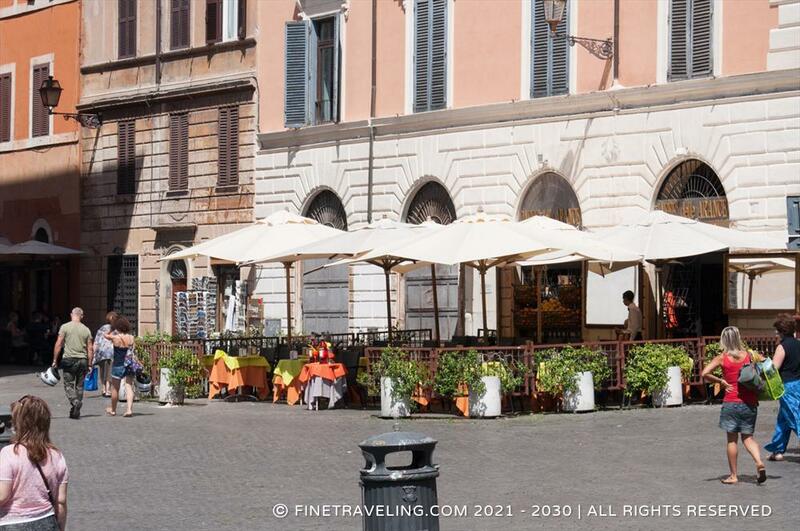 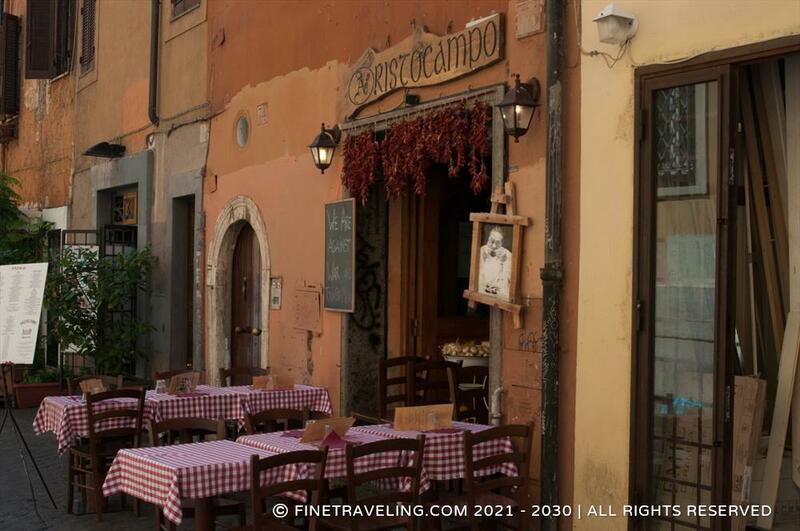 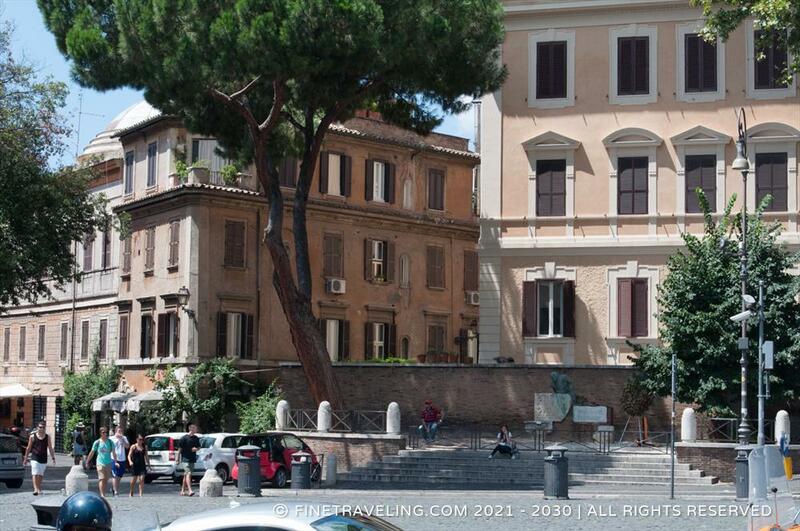 Some restaurants, pubs, coffee shops and whimsical shops, as well as traditional and colorful houses, line the narrow streets of Trastevere, while the hill also houses some educational institutions. 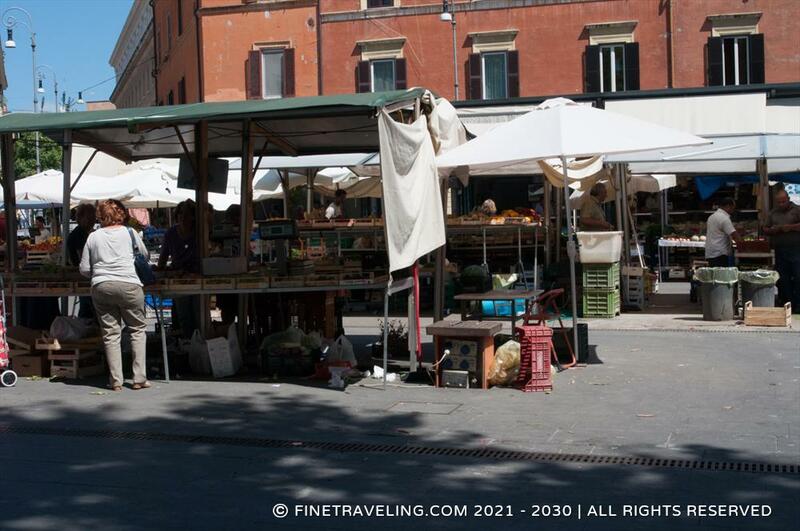 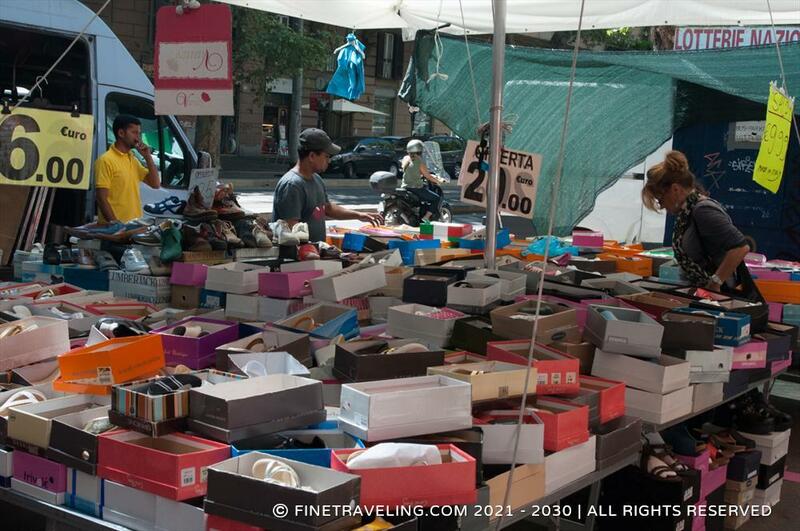 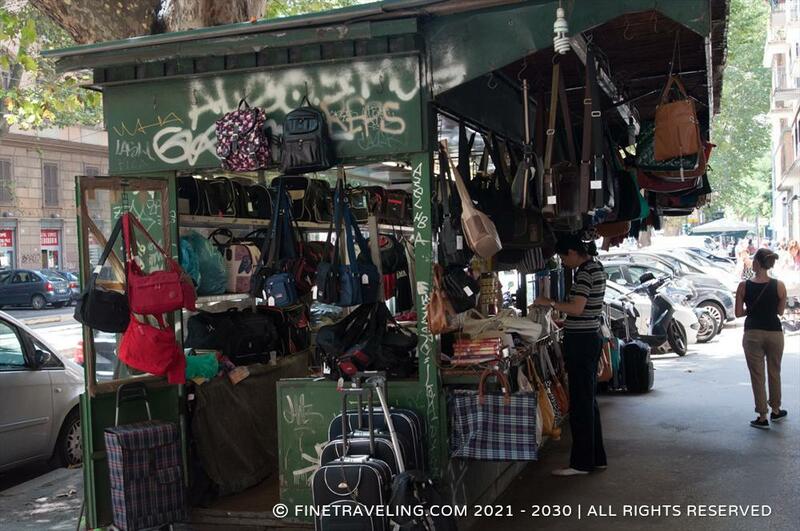 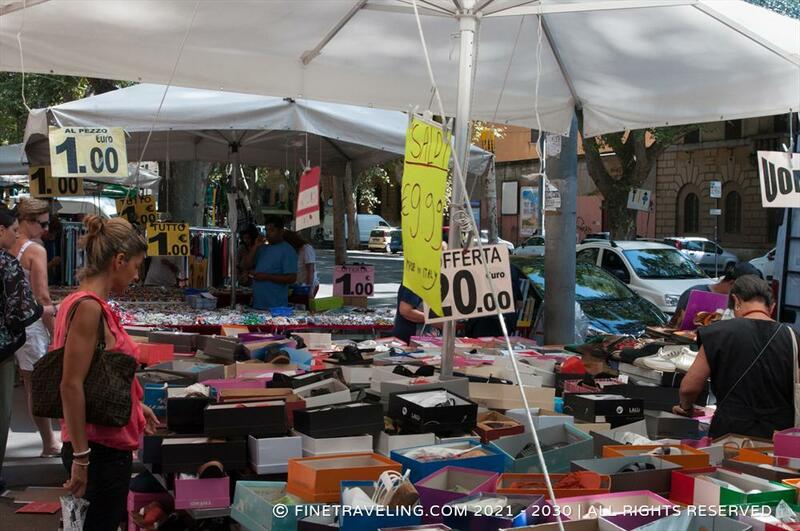 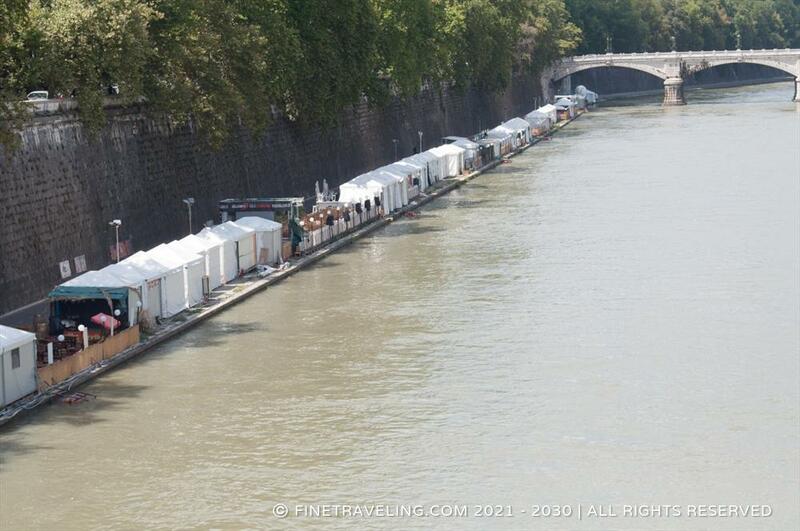 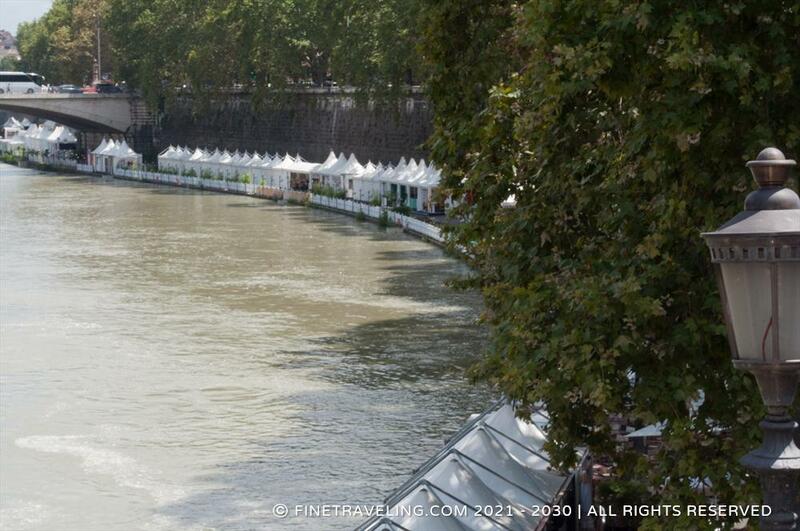 On Sundays, there is an outdoor market at Porta Portese.